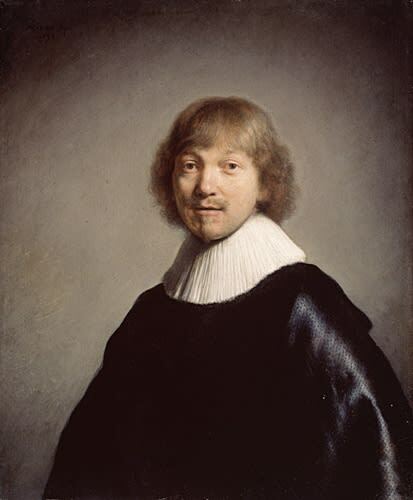 Nothing is stolen more than Young Berg's chain but this Rembrandt portrait comes close. This painting was first stolen from the Dulwich Picture Gallery in London, but it was later recovered in a taxi. It has been stolen a total of four times, and no one has ever been apprehended-it has always just "shown up". After the taxi find, it later turned up in a luggage rack at a British army post train station in Germany, another time underneath a graveyard bench in Streatham, and the final time on the back of the bicycle. Get this thing its own security detail, people!